So guys here's the answer to yesterday's one million dollar question! wooot!!! taray! 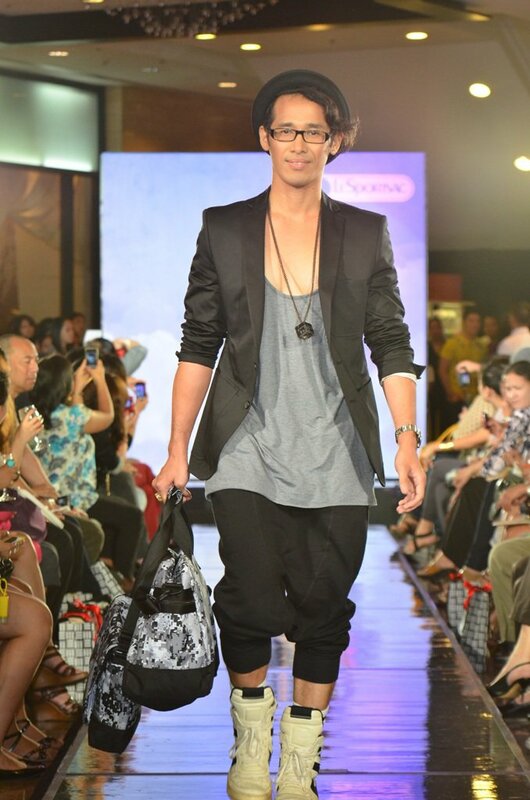 style.com lang ang peg! we love u !